I do love your shoes! So cool! I love how you mix the sweater and the tight skirt. And i love those chunky shoes! Love your outfits! outstanding, and your shoes too! i love your shoes jess !! love the skirt and the cute sweater! 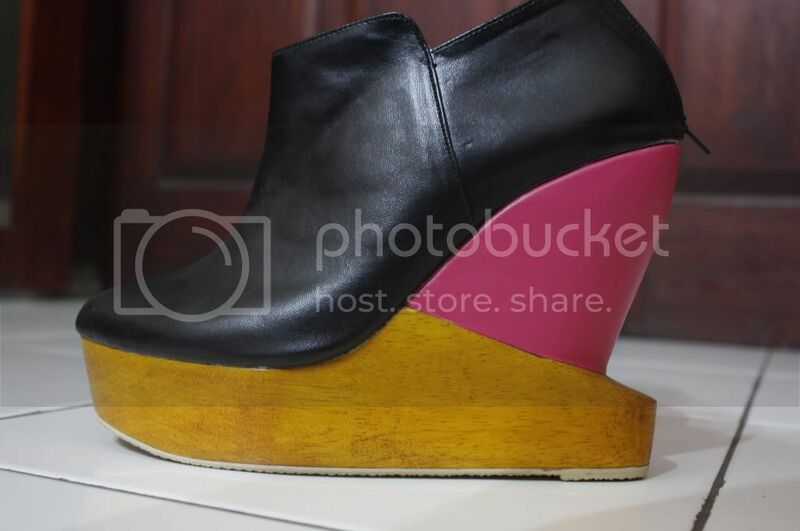 Totally agree fashion is about confidence and attitude :) Your shoes totally remind me of Finsk. beautiful outfit!! !love shoes!!! !amazing blog!! !i'm following you!! !if you like mine,do the same!!! Love your shoes, ab amazing! !And the double pictures are really cool! OMG totally drooling, i want ur shoes! 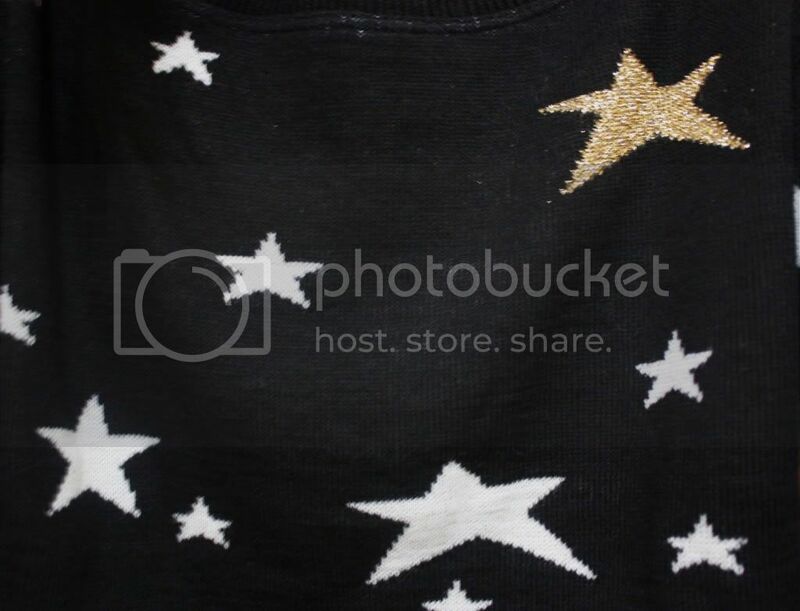 love the stars sweater and also your blog! It's so nice!!! I follow you! 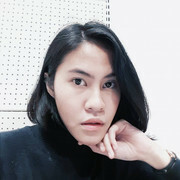 I love your sweater, a lot ^^ You look so pretty :) Nice post! The shoes are so gorgz!! Following you for sure! Perhaps you can visit us for our next bloggers feature! nice outfits :) i love your sweater... and your shoes are to die for! aww jessica i want your shoes !!!!!!!!!!!! hey! 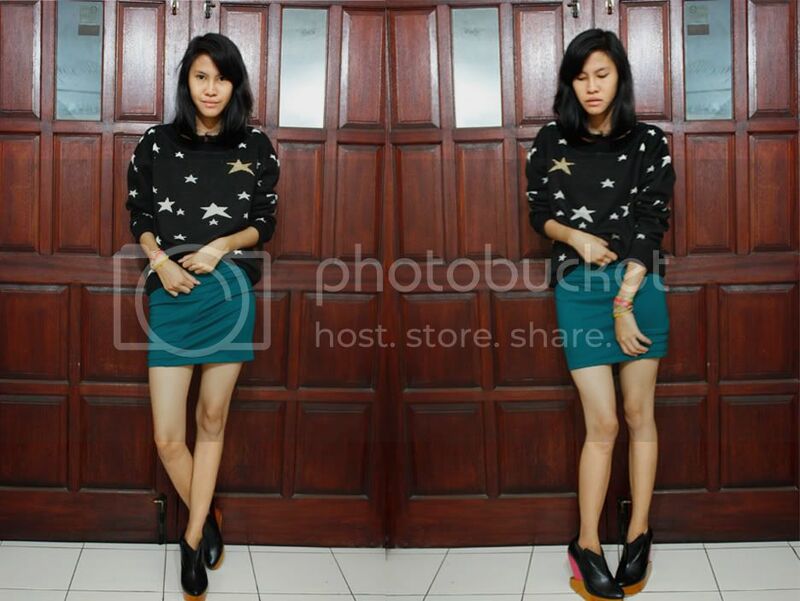 i've a Giveaway on my blog :) join My First Giveaway ..
great jumper and amazing shoes!